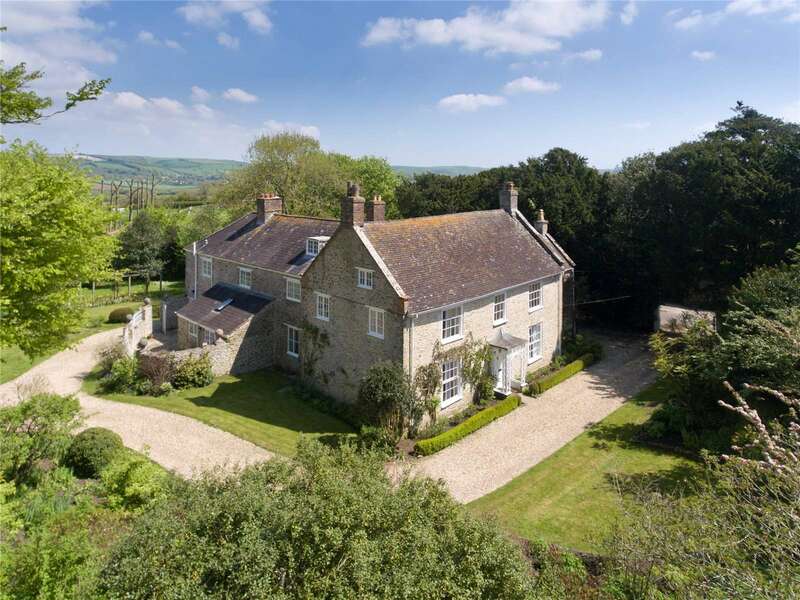 We take a look at the pick of the property to appear in Country Life over the past week or so. 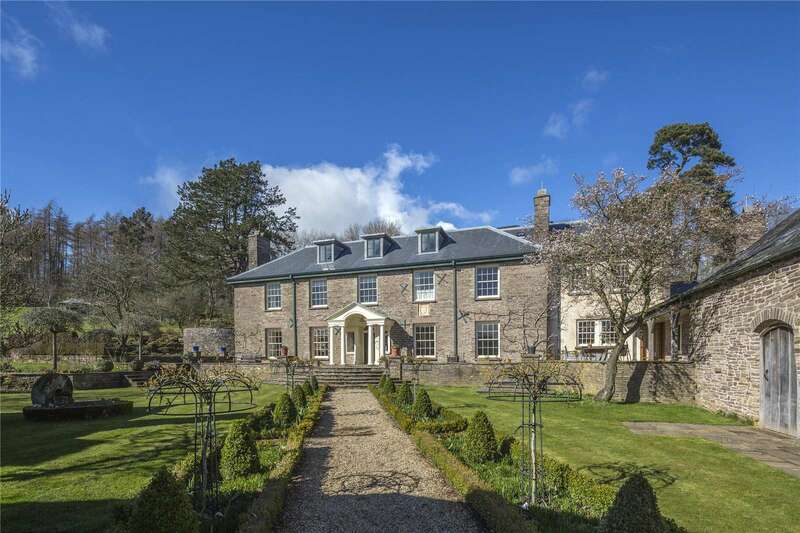 Lot 1 – A superb 7 bedroom country house set in about 23 acres of parkland and gardens. 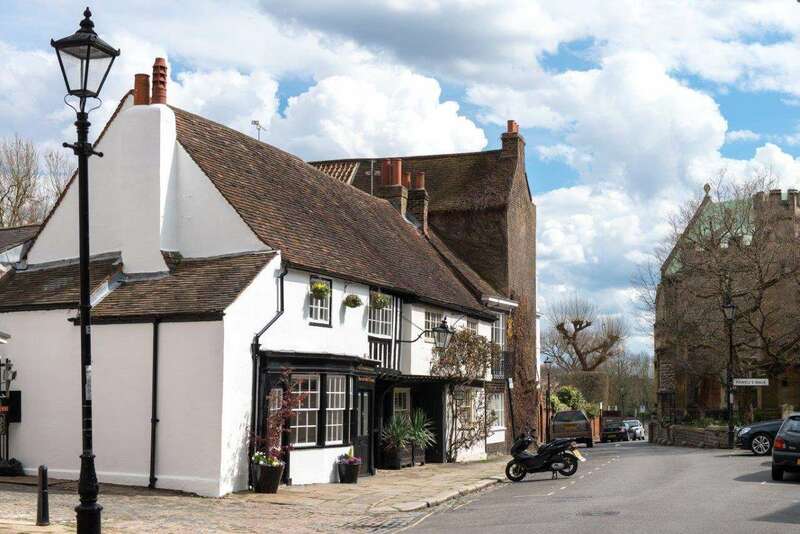 Grade II Listed historic house in a charming setting close to the River Thames. Charming listed Grade II former Rectory and Cottage on the edge of this most attractive village within striking distance of the coast. A ring fenced residential farm overlooking the Bride Valley. 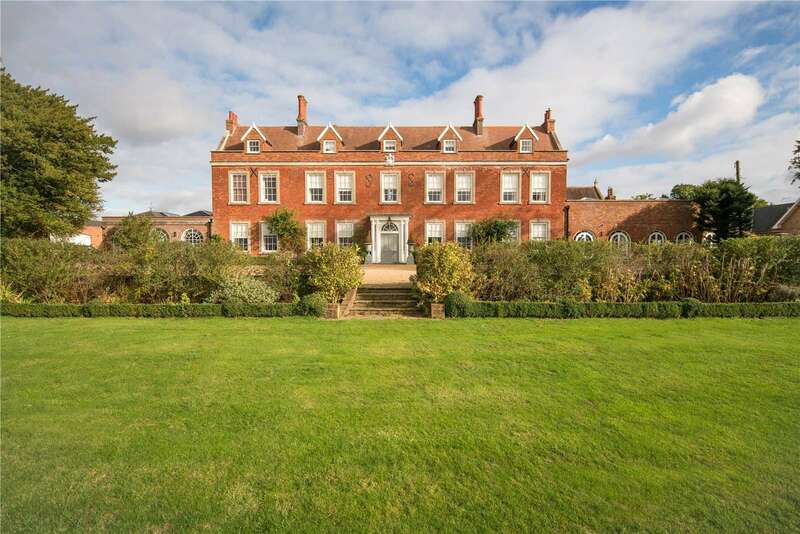 A remarkable country residence in an idyllic setting with views of the City. 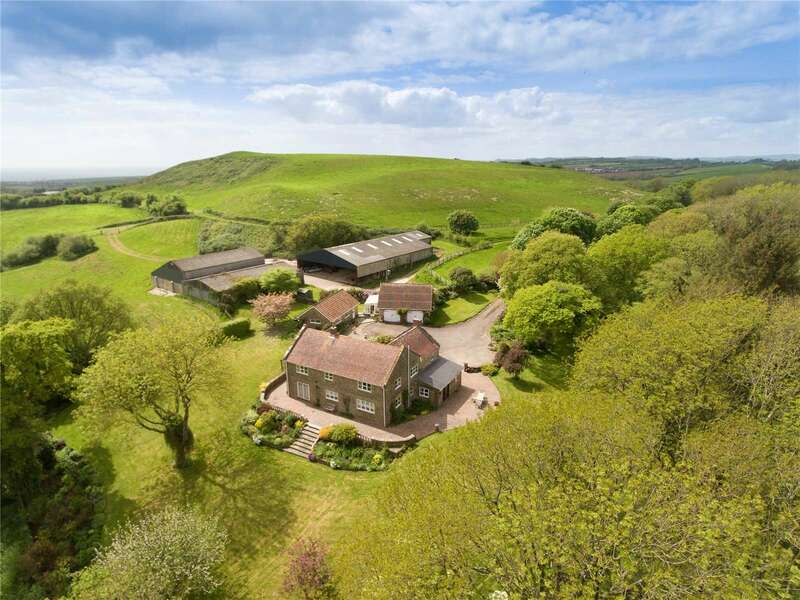 A traditional period farmhouse with a separate barn conversion and excellent views over the surrounding countryside. 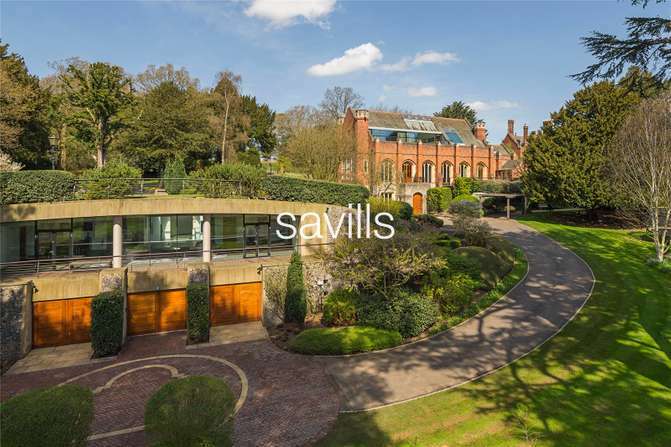 Magnificent Grade I listed house in the inner Cathedral Close with 4 reception rooms, 6 bedrooms, 3 bathrooms and large gardens. 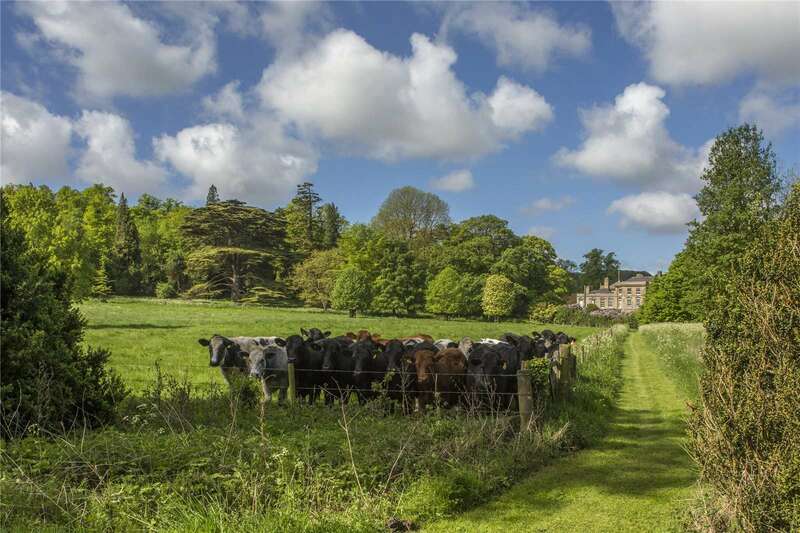 The Hexton Manor Estate is an exceptional residential, agricultural and sporting estate just 40 miles north of London, within the Chilterns Area of Outstanding Natural Beauty. 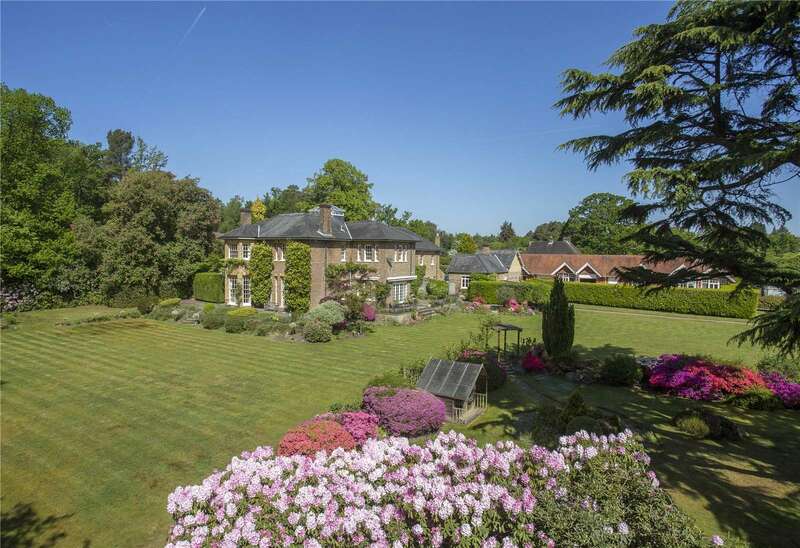 A magnificent Grade II Listed country home in a wonderful private gated setting with about 9.4 acres. 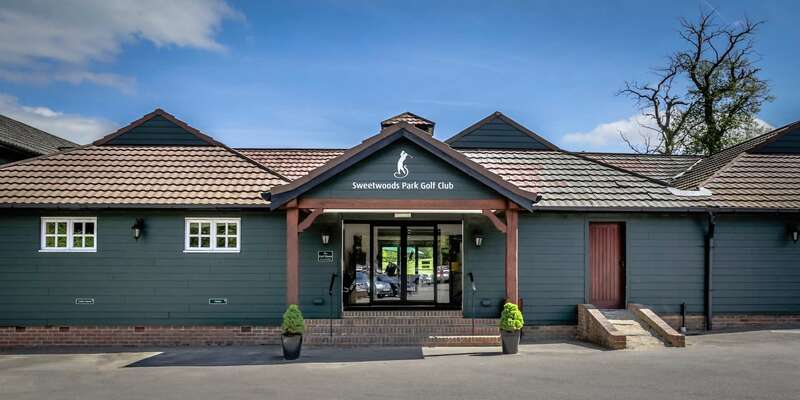 Mature Golf Course and Period House in an Area of Outstanding Natural Beauty. 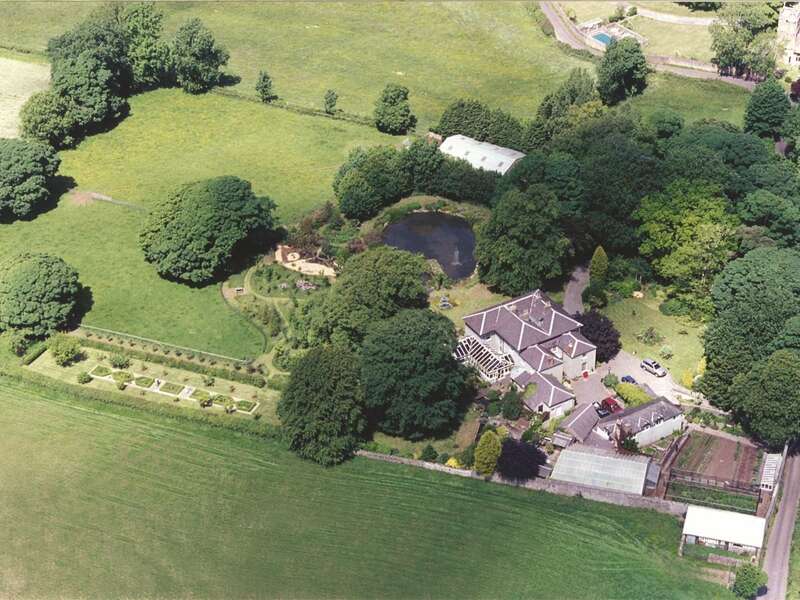 Stunning small estate on the Welsh Marches. 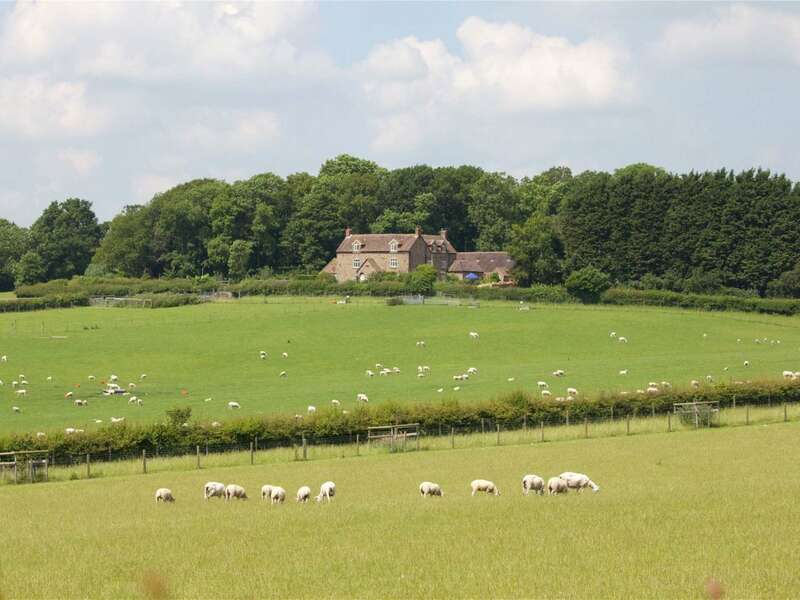 An exceptional residential, equestrian and commercial farm set in beautiful countryside overlooking Wenlock Edge. In all about 184 acres. Available as a whole or in 3 separate lots. 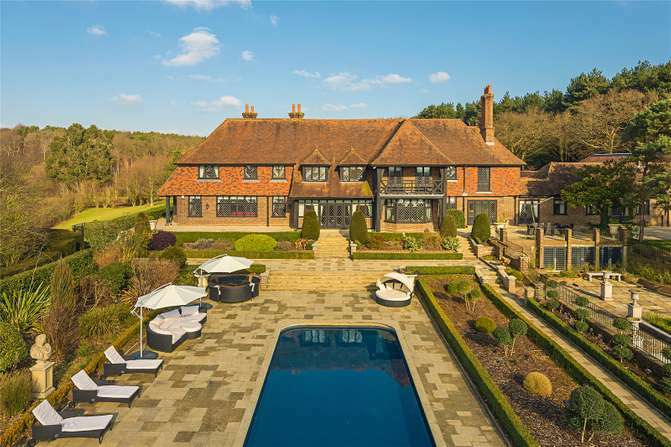 An elegant Georgian home perfect for equestrian buyers set in wonderful 5 acre grounds with further 22 acres by separate negotiation. 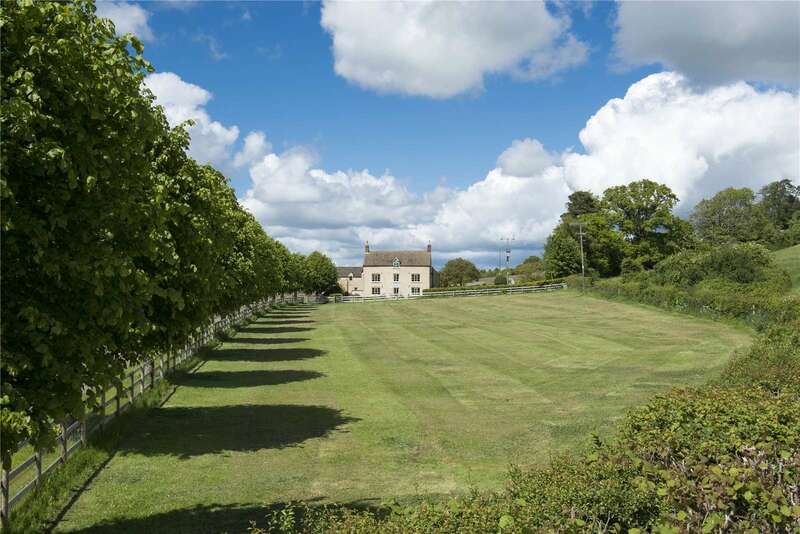 An elegant small country estate comprising of a fine period residence with cottages and outbuildings set within about 10.5 acres.